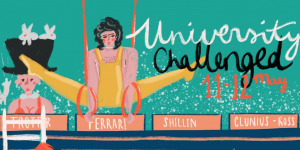 ‘University Challenged’ is a new quiz gameshow format taking elements of University Challenge, QI, Just A Minute, Mock the Week, Have I Got News For You to take a comical look at the nature of knowledge. Two teams battle it out over a series of rounds based on the impossibility for most people of answering the kind of questions on University Challenge. The humour is derived from the ignorance of specialist fields of the contestants versus the difficulty of the questions, forcing them to substitute humorous answers. The teams are comprised of four comedians, changing each night. A Jeremy Paxman-esque host oversees events and rips into people accordingly. 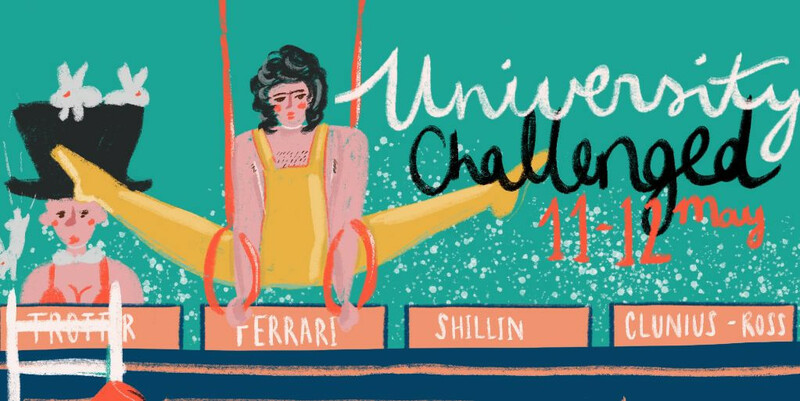 From the makers of Speechless and Pearly Gates, 'University Challenged' is the perfect antidote to the drudgery of revision term intellectualism.